AP ICET 2020 notification, apicet application form 2020 : Get the detailed info regarding MBA & MCA admissions for the academic year 2020-21. 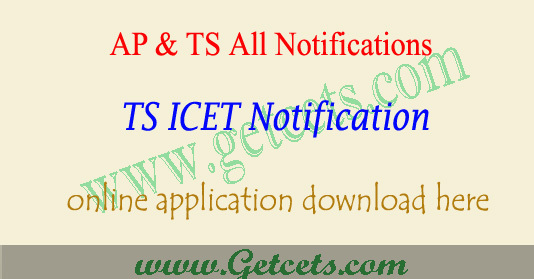 AP ICET Notification 2020 will release in the month of April 2020 by the Sri Venkateswara University officials. Interested candidates can fill their details in ap icet application 2020 from — April 2020. Aspiring candidates can apply online by visiting official online apply link of APICET which is http://www.sche.ap.gov.in/icet. 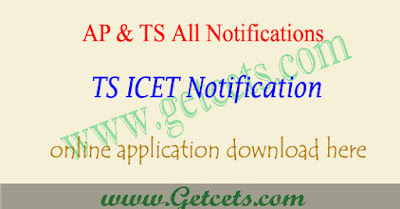 Candidates can check AP ICET notification 2020, apicet online application 2020, ap icet apply online last date 2020, hall ticket download, Answer key, results and counselling dates through this article. Andhra Pradesh Integrated Common Entrance Test (APICET-2020) for the year 2020 will be conducted by Sri Venkateswara University, Tirupati for admissions into first year MBA and MCA courses offered in Universities and Professional colleges in Andhra Pradesh for the academic year 2020-21. The AP ICET Online application 2020 that received by the officials before the due date are only valid. Keep visits the official website www.sche.ap.gov.in/icet. Eligible candidates may submit their applications through online mode by paying the application registration and processing fee of Rs. 450/- through A.P. online centres/ payment gateway (Credit card / Debit card / Net banking).